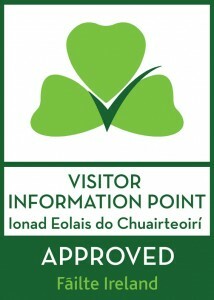 The Comhchoiste office in Kenneigh is home to the main Visitor Information Point for this part of Kerry, providing a tourist information service that includes, local information on attractions, activities and events. 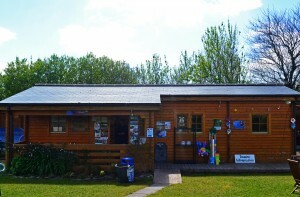 Monday to Friday 9.00-1.00 and 2.00-5.00 all year round. 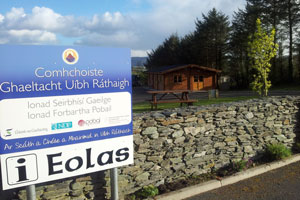 Secondary Information points in Ballinskelligs. It is a small bungalow type building located in the centre of Dungaegan village, built in 2005 as the local *Garda Station. 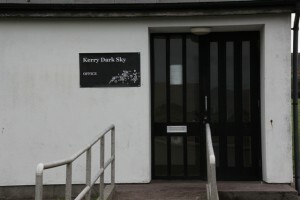 The office is usually open 5 days a week, contact numbers are displayed on the doors for out of hour’s communication. Located at the end of the Blue Flag Beach car park .